For more than seven years, the incisive commentary of Burton and O'Reilly has graced the pages of SportsBusiness Journal, the industry's leading trade journal. Now, fifty of their most recent columns are collected in one volume, providing thoughtful and deeply knowledgeable insight into many of the industry's most contentious issues. Covering an era in sports that has experienced rapid change, the authors discuss such topics as gender equity, corporate sponsorship, collegiate athletics, diversity, and the future of sports. 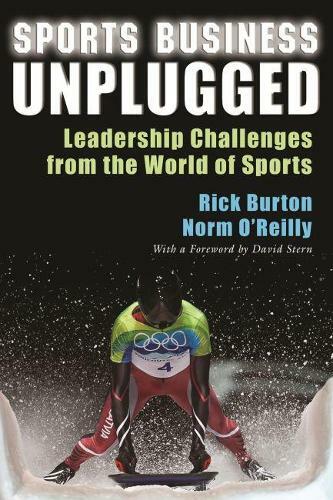 As two of the leading scholars in the business of sports, Burton and O'Reilly also draw upon years of experience to give both students and industry professionals a dual perspective on the role sports play in a healthy, thriving society.